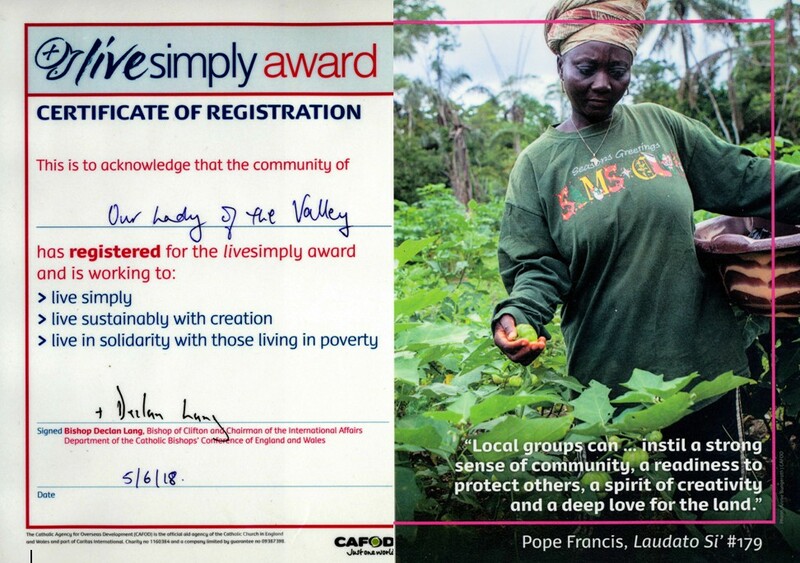 It is a tribute to the work of our Laudato Si’ Team that we are now registered for the Live Simply Award. All we have to do now is put our plan into action! Our next talk, Bird and Bats and Everything to do with the Environment, is on Wednesday 13 June (see Events).